A team you can trust to get things done. We are qualified, experienced and enthusiastic about strata. After 25 years in the industry, Joe is still passionate about strata. The name on the door is still the man behind the desk. 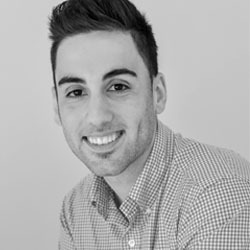 Joe is also a Licensed Strata Manager and Real Estate Agent. Customer focused and solutions driven, Joe leads the team by example through hard work and integrity. Experienced, qualified and committed to excellent customer service. With 20 years of senior management experience, Mario takes a leadership role in all aspects of his work. Testament to this is the high esteem he is held in by clients, contractors and colleagues. 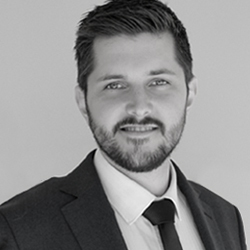 Mario specialises in building defects and is abreast of all legislation changes and how they may affect your property. 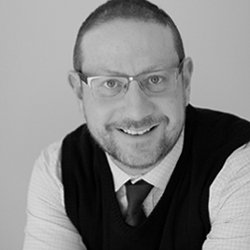 Renowned as a dynamic forward thinker, Matthew has garnered over 10 years of industry experience into his diligent approach to management which has continually ensured a high level of customer satisfaction. A multifaceted strata professional, his exceptional strategic planning, problem-solving and leadership skills have helped steer clients and staff through critical transitional phases. Eddy began his career in finance and administration, transferring into strata and building an enviable career path over the last 25 years. 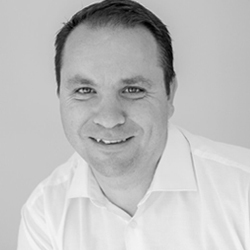 Eddy has a proven track record in resolving complex strata issues and an intricate working knowledge of the Strata Schemes Management Act, the cornerstone of the industry. 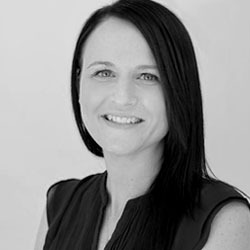 Rachel has over 10 years of experience in the property sector, spread over such fields as building, engineering, property development and real estate, both commercial and residential. Her astute business skills have resulted in smart cost cutting and the smooth running of remedial building projects. Eleven years in the strata and property industry has taught Mary that it is not about bricks and mortar, but rather assisting, supporting and adding value to the strata community. Mary takes pride in fostering strong relationships and positively impacting the lives of her clients. What makes Mary unique is her pro-active business style that simply gets things done. Tiana’s professionalism and work ethic are second to none. She has a solutions-driven, proficient management style which is highly effective. This management style combined with her “can-do” attitude make Tiana a much-valued part of our team. 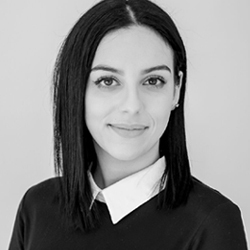 Tiana has a great natural ability to multi-task whilst providing clients with optimum service. 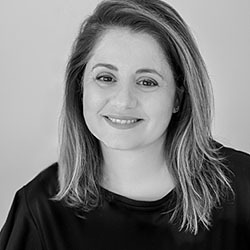 Prior to retraining as a Strata Manager 7 years ago, Daniela worked as a senior consulting systems analyst, strategist and software developer for many high-profile corporations and government agencies both in Australia and internationally. Daniela’s well-honed skills of communication, systems, procedures and time management were a natural fit as a Strata Manager. 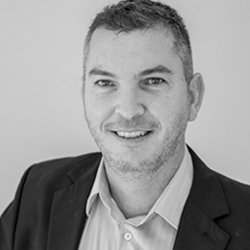 Coming from an academic background, it is no surprise that Tim is an exceptionally thorough and meticulous strata manager. For our clients, it’s the best of both worlds; someone who is both analytical in their business approach, and personable and friendly in nature. Dzenana is a confident, motivated and enthusiastic multi-tasker. With over 15 years of experience in the property industry, combined with a solid working knowledge of the intricacies of Community Titles. 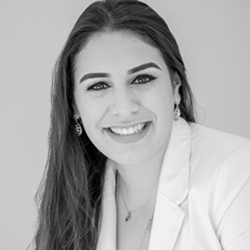 Dzenana is commercially minded and is dedicated to achieving the best value for money for her clients. Both friendly and competent, Kelly is a valuable team member with a service-driven approach when dealing with owners, agents and tradespeople. 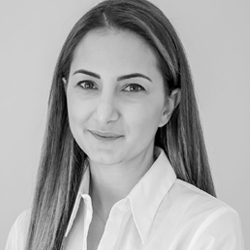 Her skills of attentiveness and flexibility that have seen her forge strong working relationships with all stakeholders from owners, tenants and contractors. 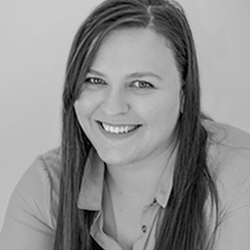 Sharni’s innate intelligence, happy go lucky disposition and genuine desire to assist clients and colleagues alike make her a much respected and appreciated member of our team. No task is too difficult for Sharni who continuously goes above and beyond to deliver on the highest levels of customer service. Mat’s reliability and diligence have held him in good stead in the world of strata. Mat’s exceptional I.T. skills add another dimension to the level of strata management support he is able to provide clients and colleagues. 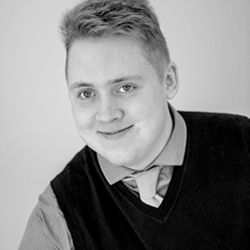 His interest in conceiving new and more streamlined processes utilising the latest technology make him an asset to the team. Hardworking and efficient are some of the key words used to describe Carla who possesses many personal and professional traits ideally suited to the strata industry. She is well-organised, with a strong work ethic and the ability to communicate effectively with people from all walks of life. 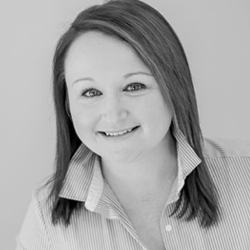 Carla provides proactive and efficient support to colleagues and clients. Tara’s exceptional customer service skills have been well-honed over many years working in the demanding banking, finance and strata industry sectors. 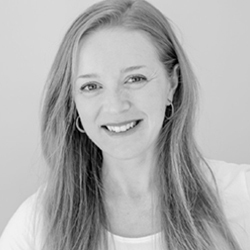 She has a clear and empathic communication style which combined with her resolution driven approach, ensure clients are truly heard and their expectations are exceeded. Positive, hardworking and motivated are key descriptors of Christian’s work style. His can-do attitude and warm and friendly nature are uniquely coupled with a strong determination and commitment to ensuring efficiency and accuracy in all his business dealings. 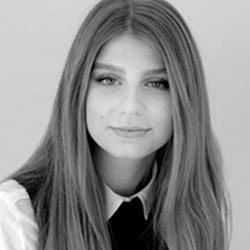 Enthusiastic and motivated, Alana is proactive in all her dealings with clients and co-workers. 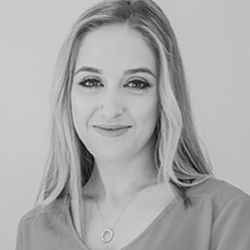 Alana’s high personal standards for her work performance means she is continually growing and evolving her skill-set, guaranteeing that our clients are in great hands with this consummate, young professional. 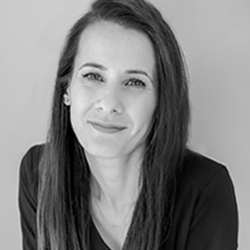 Angela has over 14 years of solid experience in the strata industry, over half as an Assistant Strata Manager at Conti Strata, making her the natural first choice for the integral senior role of Operations Manager. She oversees, manages and monitors continual improvements to the wide-ranging day to day activities which guarantee customer satisfaction. 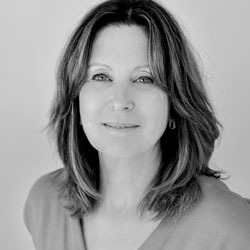 Prior to co-founding Conti Strata with her husband, Grace worked in event management at the Sydney Convention & Exhibition Centre and The Variety Club of NSW. She is responsible for marketing initiatives and a myriad of operational and administrative duties behind the scenes at Conti Strata. 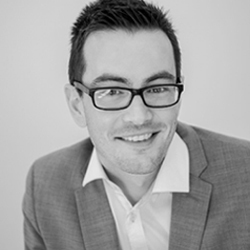 Adam has a unique perspective on IT with a particular insight into how it can be designed to enhance strata management procedures, having previously been a Strata Manager himself! 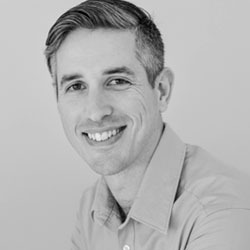 His strong passion for IT has seen him develop innovative and advanced techniques in systems and compliance management. Adam delivers solutions and solves problems without fuss. Exceptionally Organised. Amy is the epitome of a young professional possessing over 20 years of experience in strata management. Her meticulous organisational skills ensure that her work is of the highest quality and accuracy. 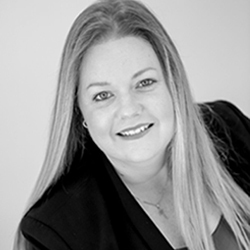 Amy is able to apply her wealth of experience in the industry to benefit your strata scheme. 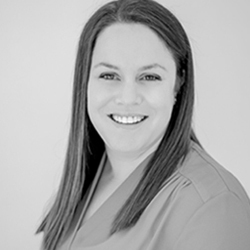 Nicole has worked in the strata industry for over 13 years, during this time she has specialised in every facet of strata management administration including providing support to Senior Strata Managers and Managing Directors. 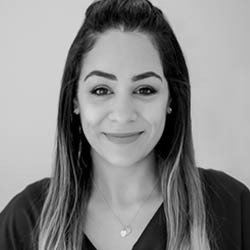 Nicole has a background in the insurance industry which she has applied to handling insurance management at Conti Strata amongst other responsibilities. 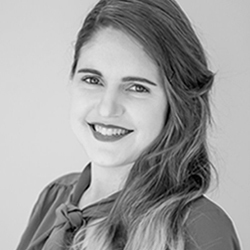 Known as the quiet achiever, Lina is highly productive, focussed and meticulous in her handling of administrative tasks. Lina has a long and reputable background in the local property industry having previously worked for many years in a family owned real estate business in Five Dock. Jessica’s sunny smile and upbeat disposition greet many callers to our office. Eager to assist, capable and hardworking Jessica takes pride in all aspects of her work. Her academic background facilitates her attention to detail which she demonstrates with an analytical and methodical approach to all administrative tasks.